 The Value Of A Goal - How Much Does It Cost Each Premier League Team To Score A Goal? How Much Do Premier League Teams Pay Per Goal? The Premier League is home to some of the best footballers in the world, many of whom earn eye-watering sums to ply their trade here. But which team gets the best value for their hefty wage payments? We’ve taken a look at the annual wage bill for each Premier League team (obtained through their published Companies House accounts) and divided it by the amount of goals they scored in each of the last five seasons (data obtained from the official Premier League website) to calculate just how much they paid per goal scored. Simply use the navigation on the left to compare seasons and see how your favourite Premier League team stacks up.